After a little over a decade, Turtle Island, owned by an Australian developer, Marcia Christofidellis, is for sale again. 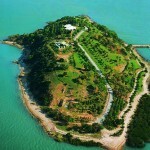 The 23-acre island, located off the coast of Queensland near the city of Gladstone, was bought in 1999 as a family retreat. So for AUD 5.6M, the lucky buyer will get a renovated five-bedroom beachfront home, with a guest wing, music room, verandah and pool set amid lovely gardens and grounds. This all comes complete with ocean views and vistas of the surrounding islands. 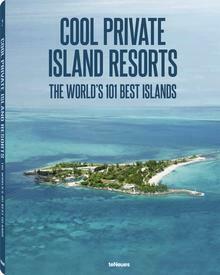 The island is conveniently located just 15 minutes from the mainland and comes with a jetty and helipad. The Coldwell Banker GC Property Group has been mandated to sell the island.